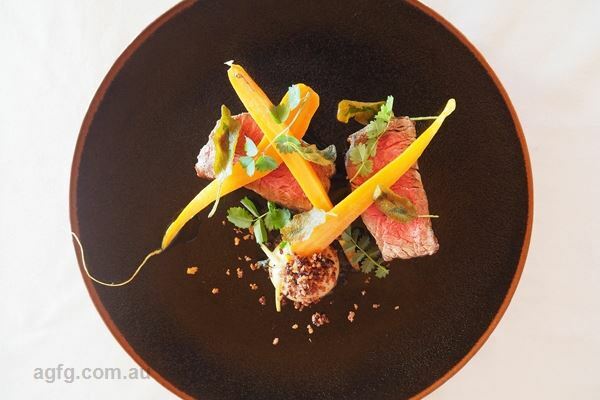 English shorthorn rump cap, charred carrot, sauerkraut and mustard jus. 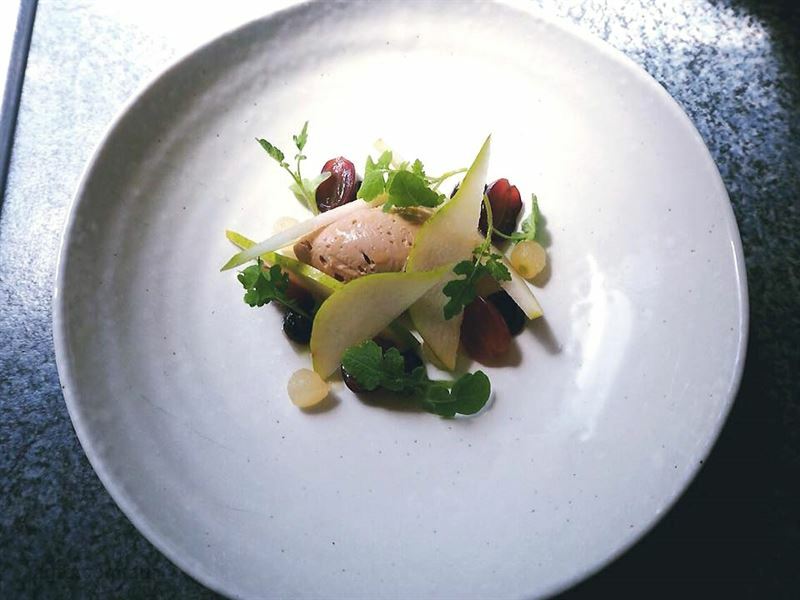 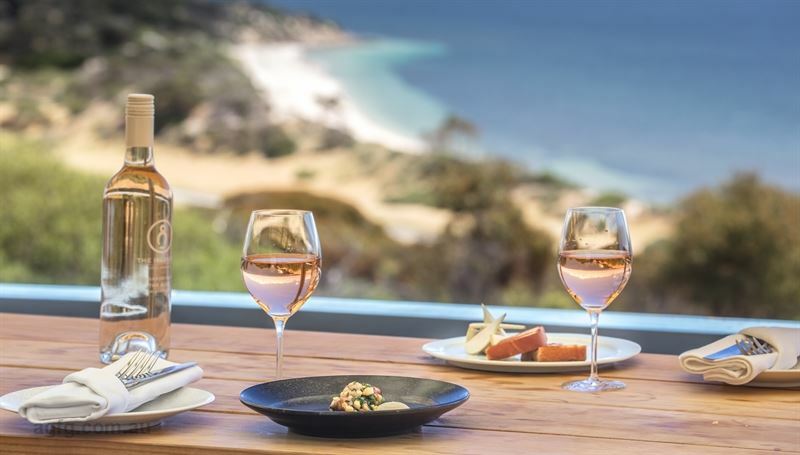 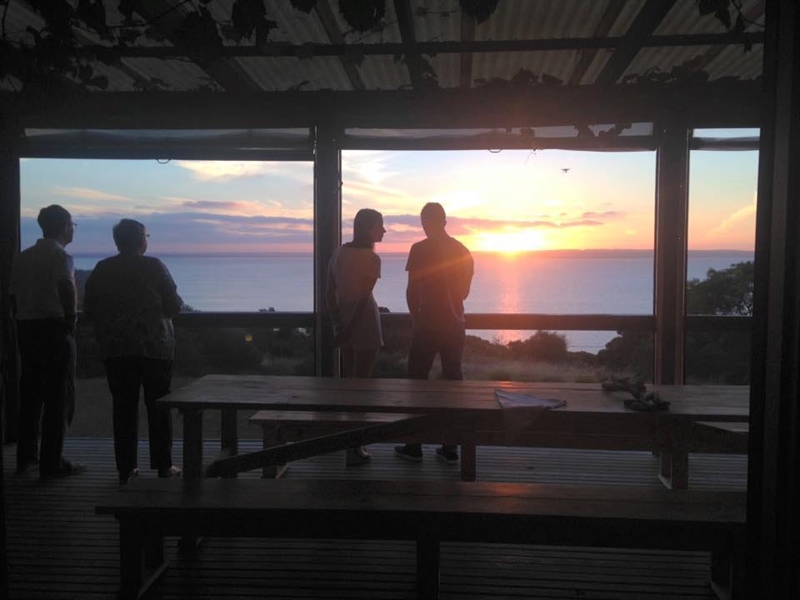 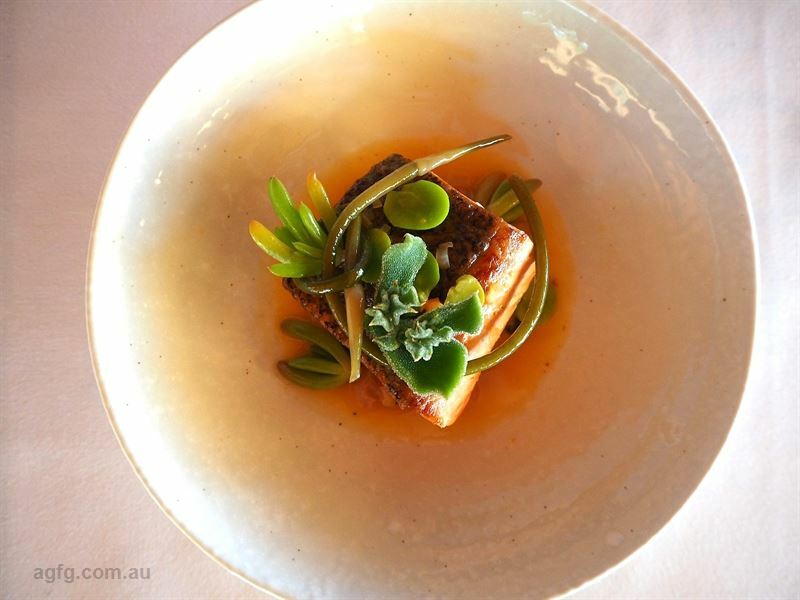 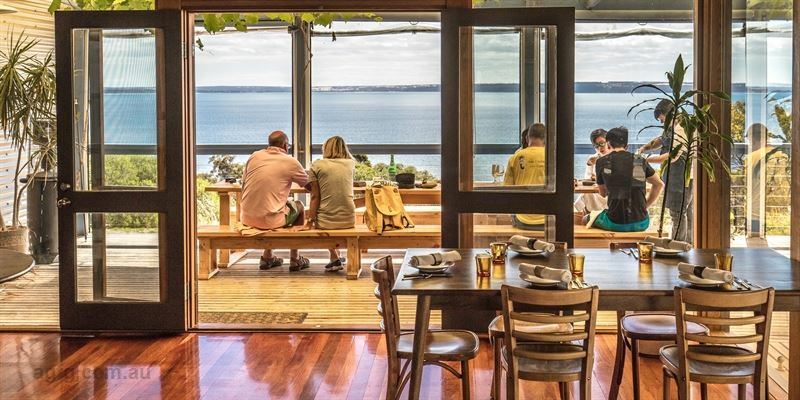 Residing on highly sought after Kangaroo Island off the coast of South Australia is renowned restaurant, Sunset Food & Wine. 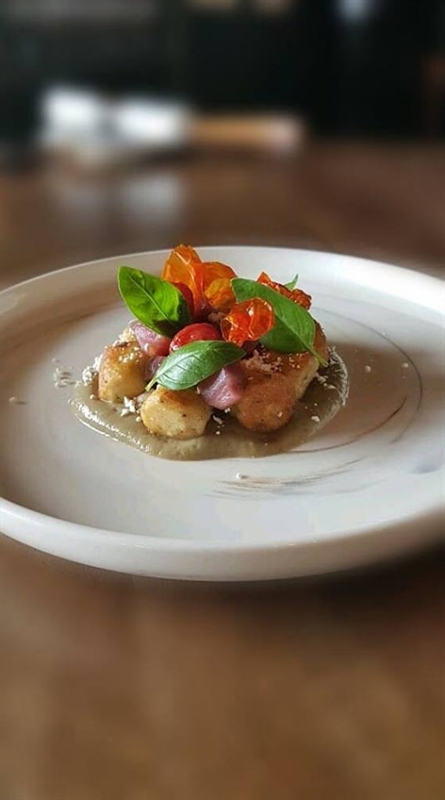 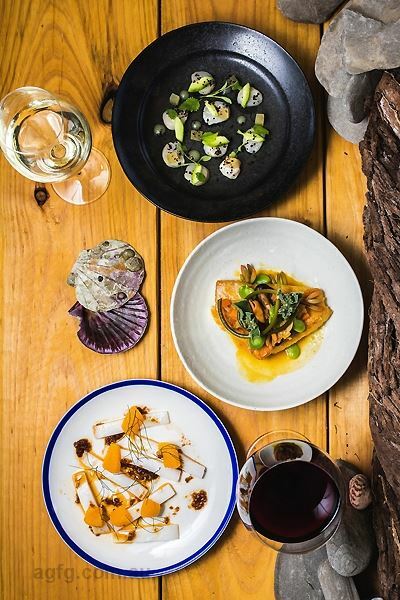 With undisturbed ocean views, the surrounding environment has influenced a coastal interior, with driftwood, shells and pebbles adorning the natural timber tables and white table linen making for a sophisticated, yet relaxed atmosphere to enjoy a refined and intimate meal, paired with local wine. 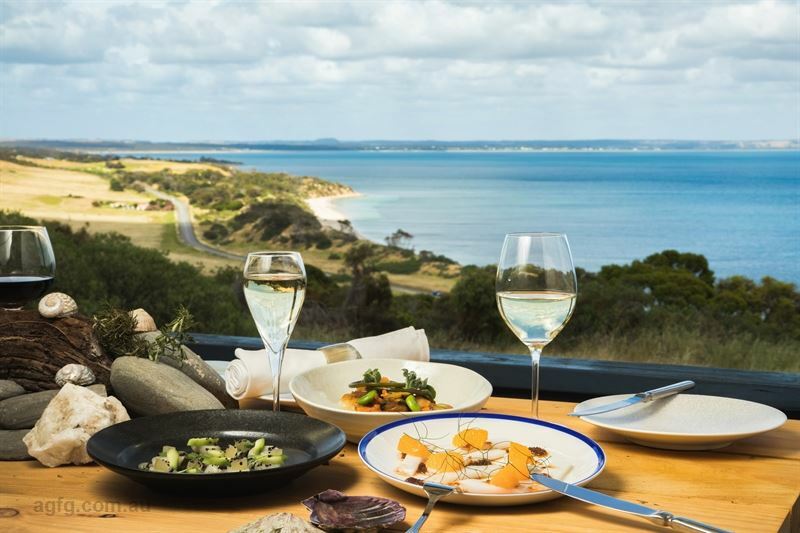 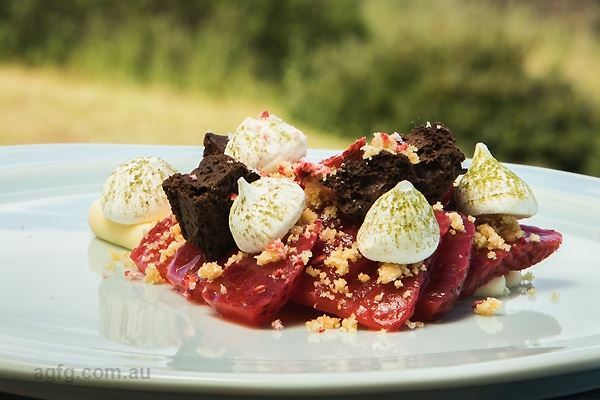 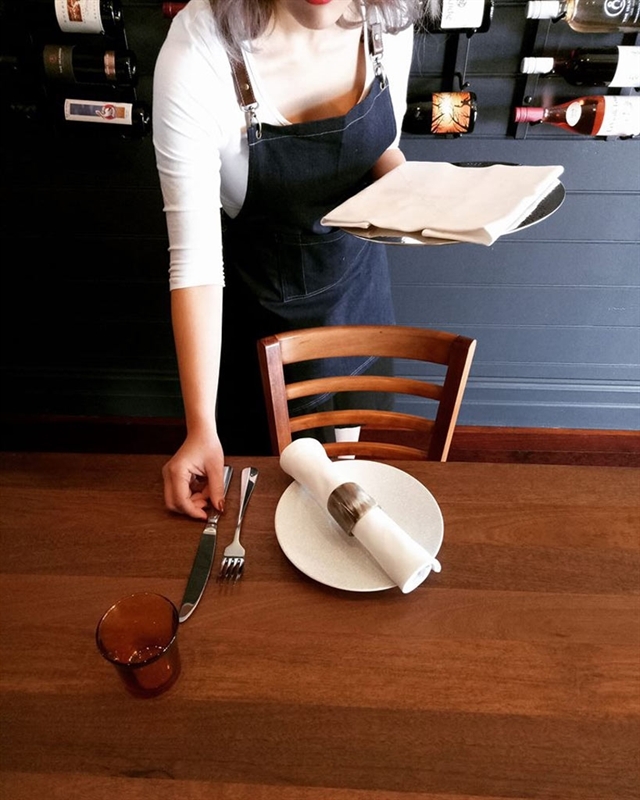 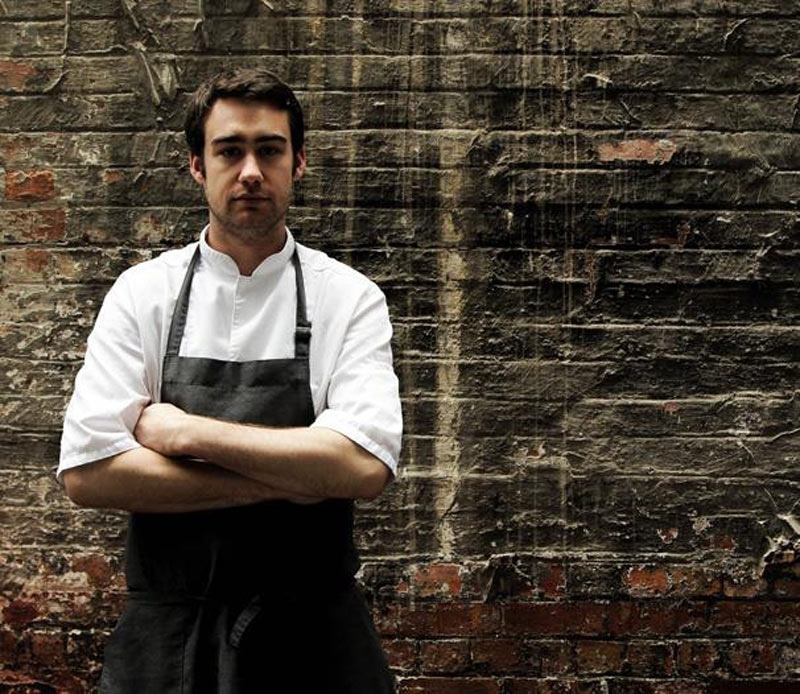 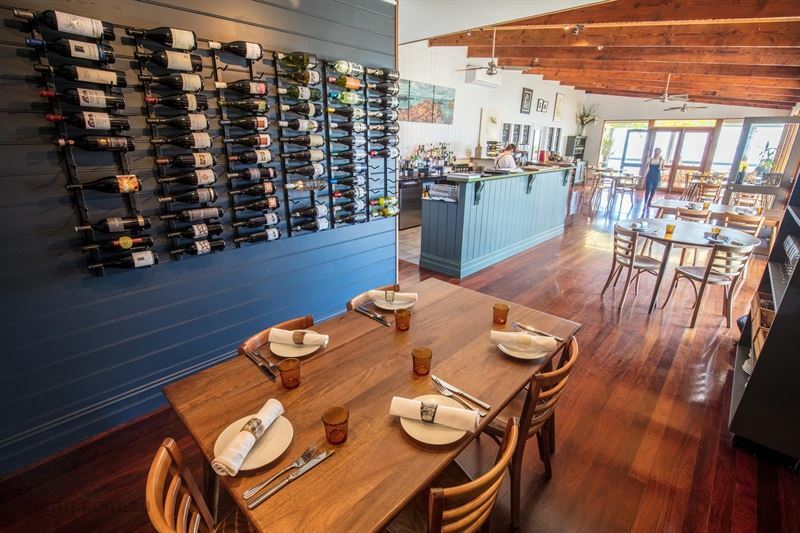 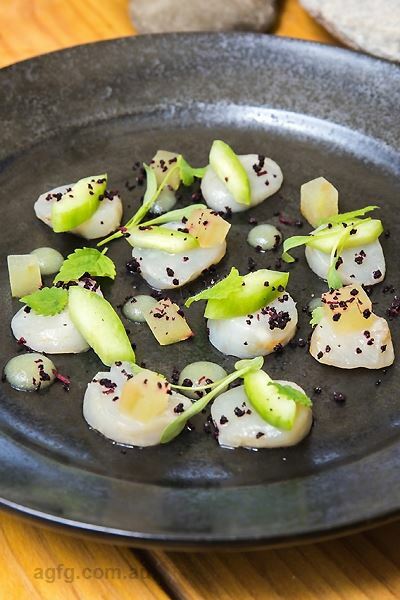 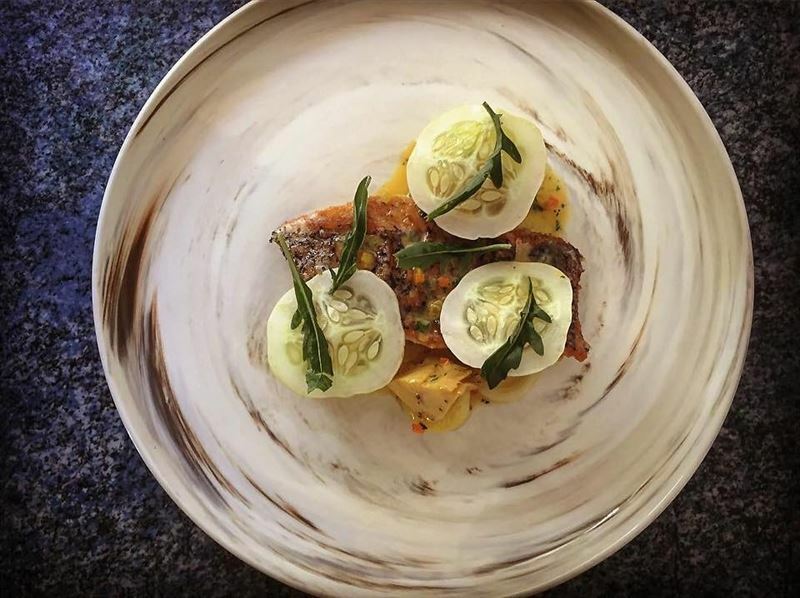 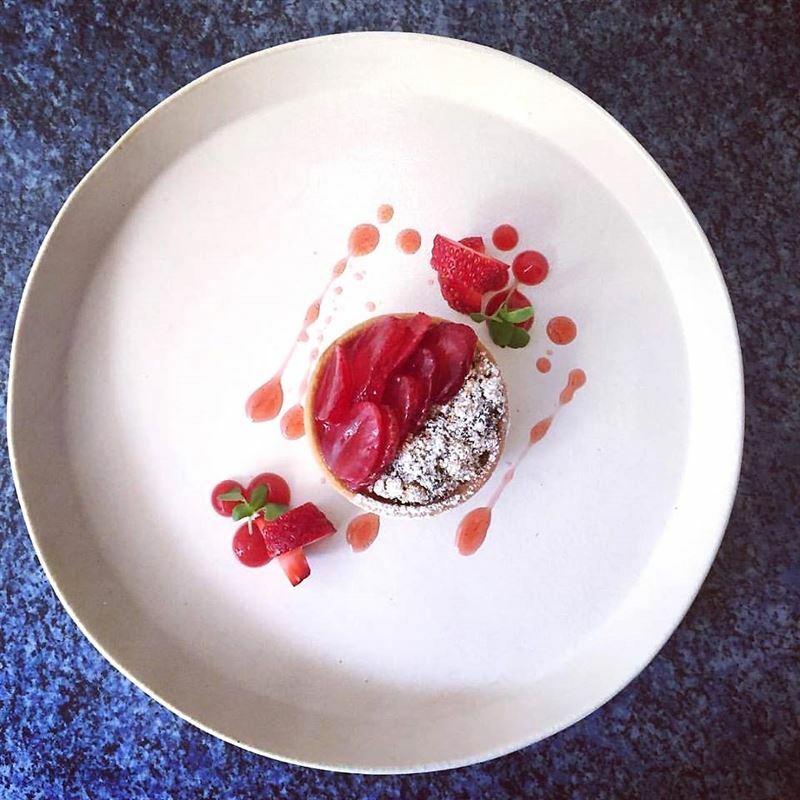 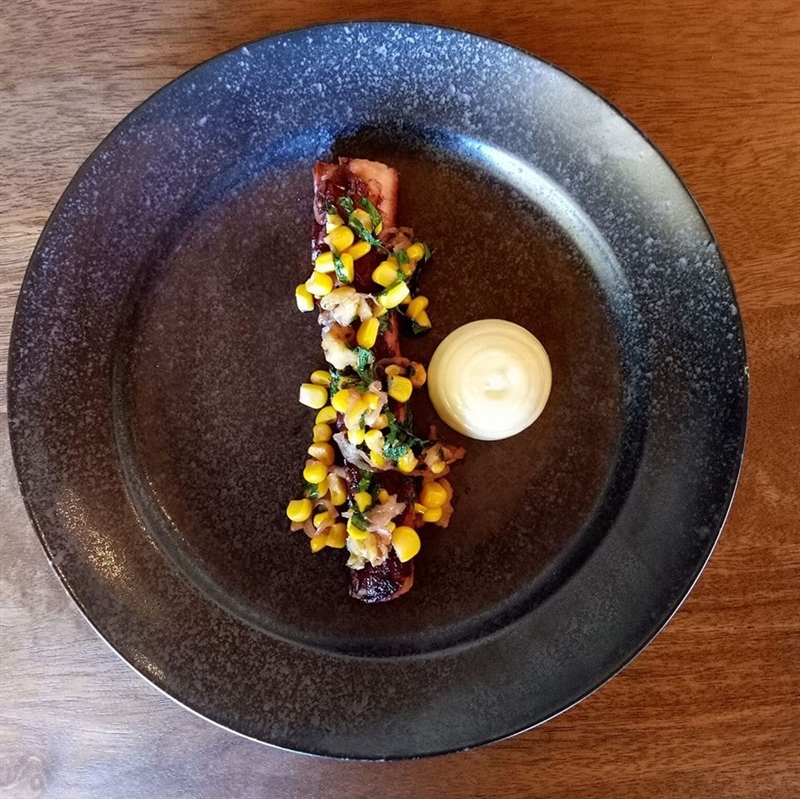 A modern bistro offers a focus on seafood and quality South Australian produce, plating up dishes like locally caught fish, smoked Boston Bay mussels, farfalle pasta and wakame; or KI lamb tartare, celeriac remoulade, egg yolk jam and potato crisp. 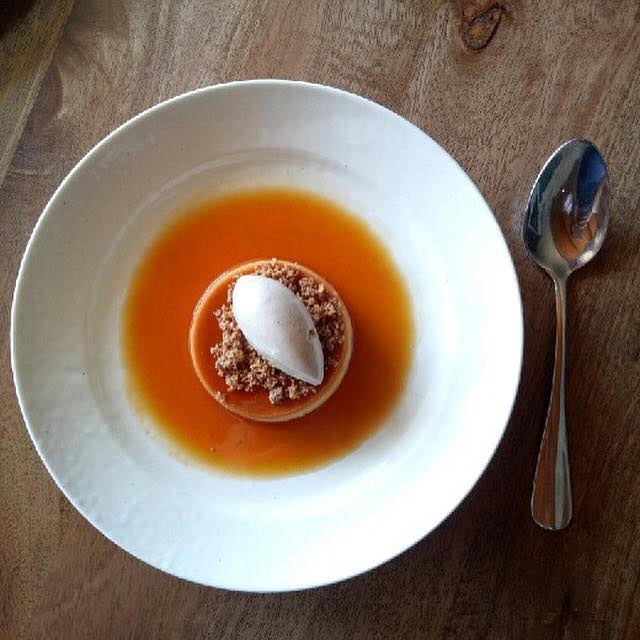 Finish decadently with caramel flan and roasted coffee ice cream, or chocolate souffle, quince, meru miso and koji ice cream.